Two insurance entities have combined efforts to streamline the claims process for people affected by the Kaikoura earthquake. 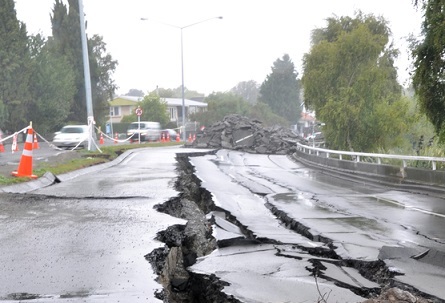 The Insurance Council of New Zealand (ICNZ) and the Earthquake Commission (EQC) have joined forces to come to an agreement on handling claims so as to avoid the double-handling and inefficiencies which came to the surface following the Canterbury earthquakes. Under the agreement, private insurers will act as EQC’s agents and receive, assess and settle home and contents claims for earthquake damage from their own customers, even those that are under the EQC cap. EQC will assess land damage as land is not covered by private insurance policies. Customers are being encouraged to lodge a claim with their private insurer in the first instance, but if they have already lodged home building or contents claims with EQC they will be passed automatically onto their insurer so people won’t have to make another call. ICNZ CEO Tim Grafton said an awful lot of work, a lot of long hours and many meetings had been held to get to this point which was aimed at benefitting homeowners. 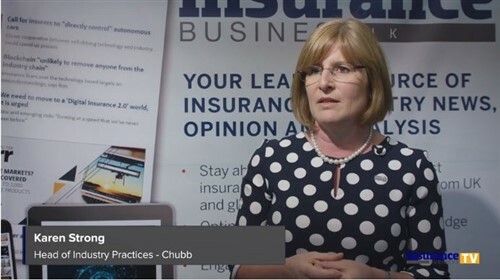 “We are approaching this in the spirit of good faith to benefit homeowners who will have their own insurer manage their claim from beginning to end. EQC CEO Ian Simpson said the new approach would be more efficient and was an example of how insurers and EQC could work together to improve the claims process for customers. “It will mean we can make the best use of the country’s loss adjusting expertise to deliver a better result for customers,” he said. The approach would not change customers’ entitlements under their insurance policy or the EQC Act. The move has been welcomed by the country’s biggest insurers, IAG and Vero. 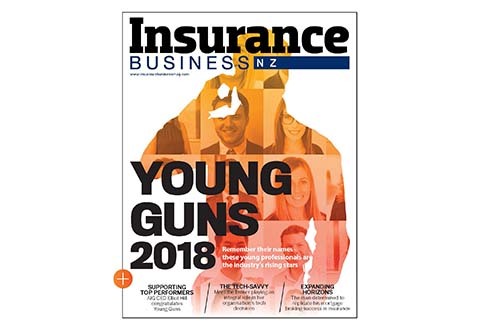 IAG described it as a ‘huge step forward’ for the industry and represented an approach the company had been advocating for since 2012..
IAG NZ CEO Craig Olsen said: “This agreement provides us with the clarity to start working more extensively with our customers, prioritising those in most need in all the areas impacted to ensure they are supported and fully aware of their insurance entitlements, whether their claim is over or under the EQC cap. “The EQC deserves credit for its willingness to find a better way, within the terms of the Earthquake Act, to serve New Zealanders, and ICNZ deserves credit for helping to bring together the private insurance industry so that the claims settlement response is as consistent as possible,” he said. Vero’s EGM of claims, Jimmy Higgins, said the new process would allow Vero to provide an end-to-end claims service for their customers. More to come on how ICNZ worked out the intricacies of the agreement in tomorrow's newsletter.